February, 2016 | Fulcrum ConsultingWorks Inc. In this podcast Rebecca explains why 3-D printing and the sharing economy are meant for each other. Today Rebecca discusses 3D printing and the resultant increase in counterfeit parts. What Customer Experience Does Your Operations Provide? 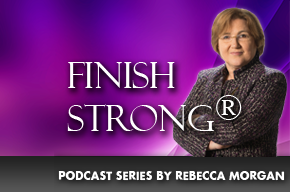 In today’s podcast Rebecca asks – is it easy and fun to do business with your company?